The Fair Credit Reporting Act (FCRA) provides borrowers with specific rights when it comes to their sensitive credit-related information. - Castle Rock Bankruptcy Attorney - Jon B. Clarke, P.C. Jon B. Clarke, P.C. > Blog > Credit > Fair Credit Reporting Act > The Fair Credit Reporting Act (FCRA) & Your Rights (Pt. 1) > The Fair Credit Reporting Act (FCRA) provides borrowers with specific rights when it comes to their sensitive credit-related information. 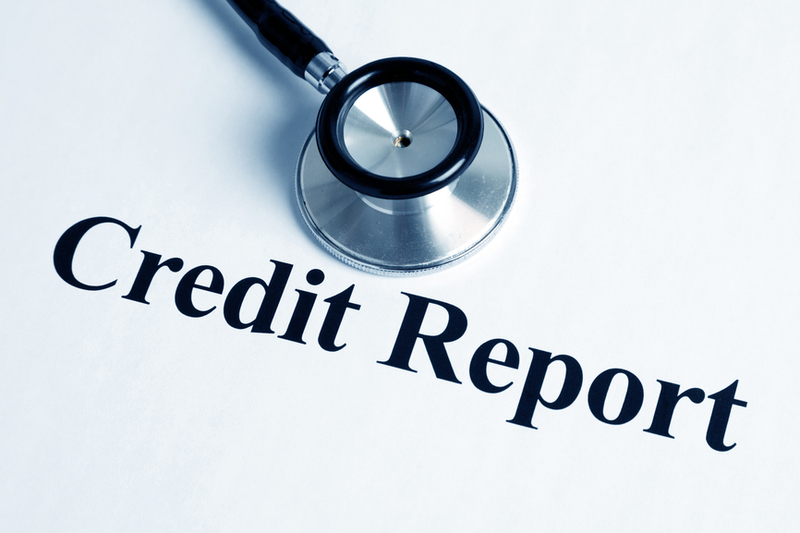 The Fair Credit Reporting Act (FCRA) provides borrowers with specific rights when it comes to their sensitive credit-related information.